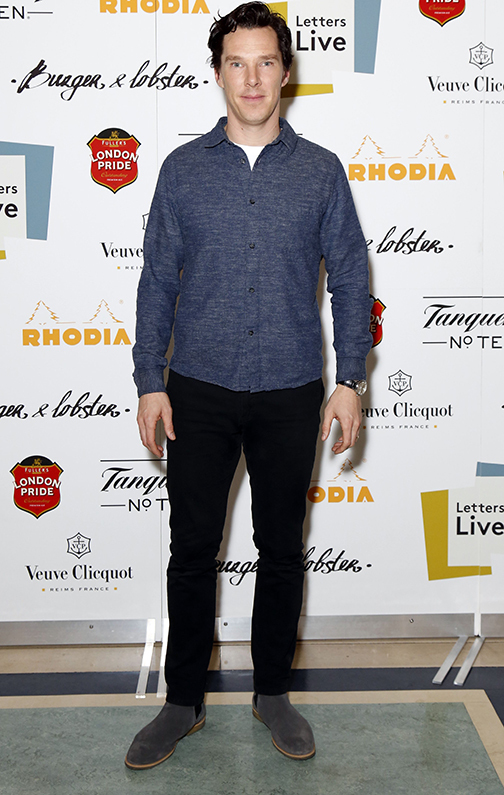 British actor Benedict Cumberbatch wear KG Kurt Geiger 'Reggie' at the Letters Live Event in London, March 2016. 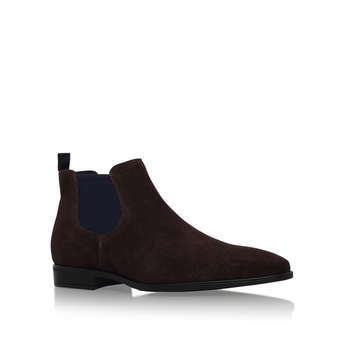 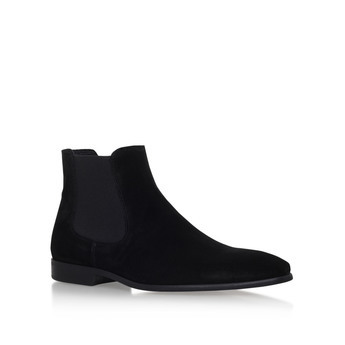 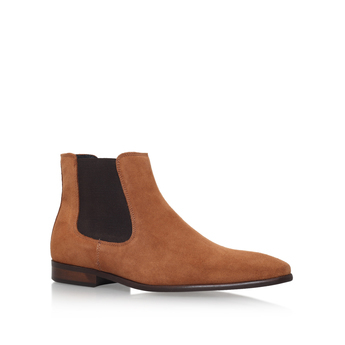 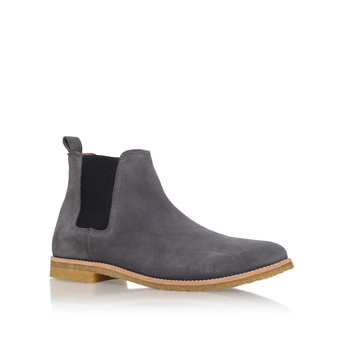 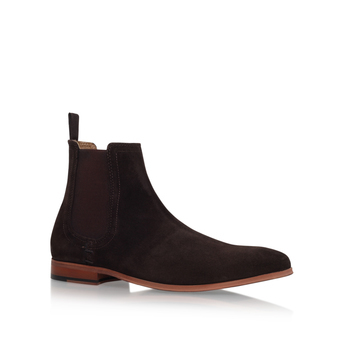 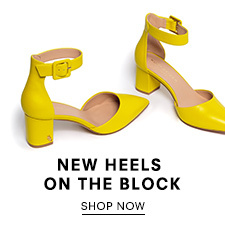 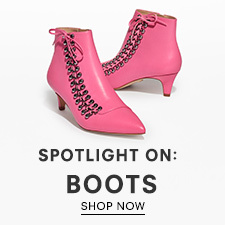 The timeless Chelsea boot is back in a sharp grey tone to honour new seasonal trends. Perfect smart casual style like Benedict by pairing with a shirt and black jeans.